Mahindra and Mahindra, the giant of manufacturing and selling SUVs, is now going to launch its new Mahindra XUV500. The expected launch date of XUV 500 is September 28. Mahindra and Mahindra has planned to launch Mahindra XUV500 in India and South Africa initially. But the company will also export Mahindra XUV500 to other car markets. 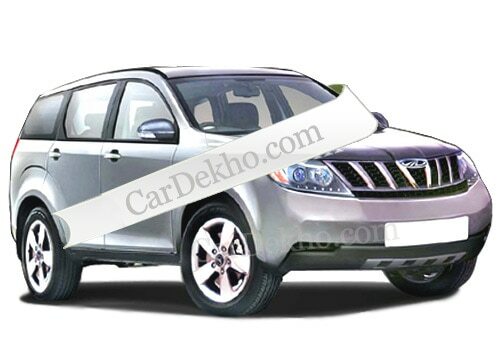 As per our sources, the Mahindra XUV 500 price is expected to be between Rs 12 lakh and 20 lakh. The main competitors of Mahindra XUV 500 are Toyota Fortuner, Honda CRV, Skoda Yeti, and Tata Aria. Mahindra XUV 500 consists of a powerful diesel engine which could generate the power of 140 BHP and a torque of 32.6 kg. 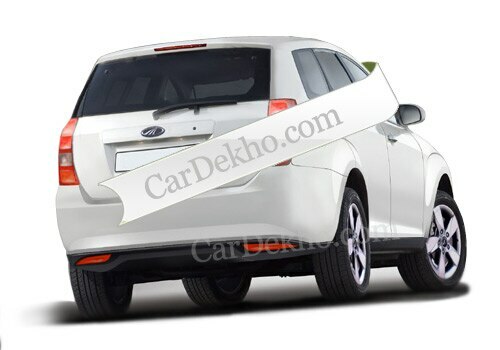 The Mahindra XUV500 specifications reveal that the body type of the car will be monocoque in which the body of the car is integrated with the chassis to form a single piece. As per our close sources, the snapshots of the XUV500 has revealed many of its features. The Mahindra XUV 500 is featured with pulled back headlamps and curved Mahindra grille. The gearbox installed in Mahindra XUV 500 has both five speed and six speed options. The Mahindra XUV500 will be a 7 seater car with tilted steering and front disk and rear disk brakes. The Mahindra XUV 500 will also consist of alloy wheels, tachometer, 2 trip meters, ORVM indicators. The security system will include six airbags, parking sensors, fog lamps, traction control, EBD, ABS, ESP, and 3 rear seat belts. It is expected that Mahindra XUV 500 will be launched with two-wheel and four-wheel drive options. Initially, Mahindra XUV 500 will be launched in India and South Africa but Mahindra avd Mahindra has also planned to launch the car in other car markets too. It is speculated that Mahindra XUV500 is the first ever car which is going to be launched globally by Mahindra and Mahindra.